Musical adventure game Lost in Harmony is available on the Nintendo Switch eShop today. Lost in Harmony is about running in time to music, using choreographed musical rhythmic tapping and fast-paced movements to get you through over 30 levels. Each level features hand-drawn graphics, and you can customize your character’s clothes, hat, headphones and skateboard. 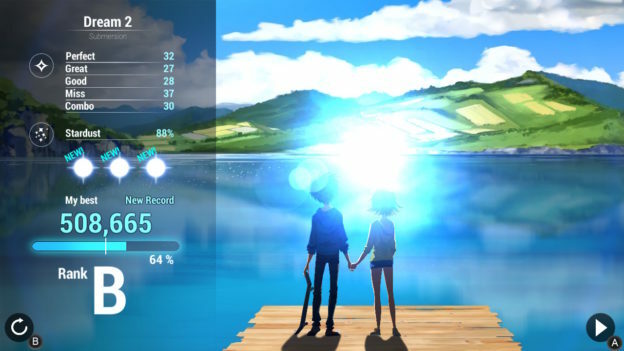 The game also features a strong story component. The critically acclaimed and award-winning runner tells two tales, with a theme of destiny and desire. Kaito’s Adventure follows two teenagers as fate tries to pull them apart. 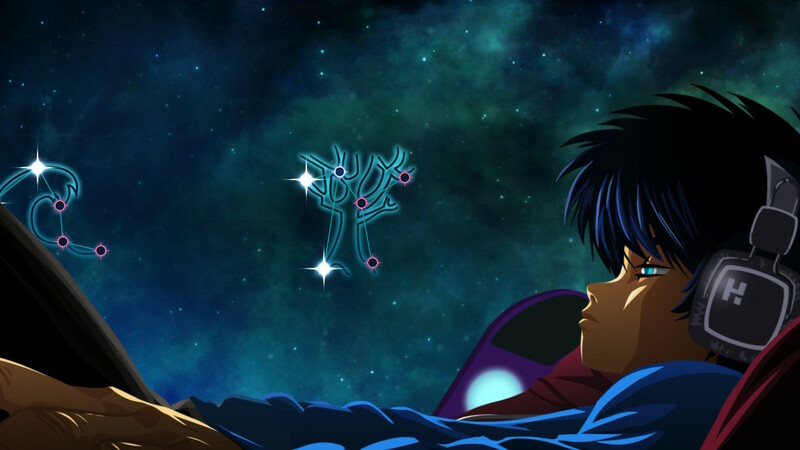 Help Kaito save Aya and keep them together against all odds through a dreamlike musical odyssey. The second tale is a bonus adventure known as M.I.R.A.I.’s Escape. This time you’ll journey right through the universe, with more hand-painted landscapes to explore. 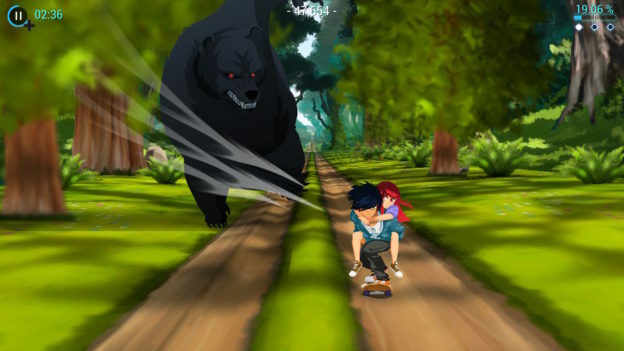 Both tales involve dodging obstacles set to the beat of the game’s musical score. Lost in Harmony’s hypnotic soundtrack promises to immerse players in the game’s world, combining rhythmic tapping with choreographed running. The game makes use of the Switch’s touchscreen and Joy-Con functionality with rumble features. Naturally, music plays a big role here, and the soundtrack for Kaito’s Adventure comes courtesy of several famous game composers and artists including Wyclef Jean, Roc Chen, Mark Griskey, Borislav Slavov and Xilix. It’s also available on iTunes, Google Play, Deezer, Amazon, and Spotify, so fans can take the music from their adventure and relive it later. The official soundtrack for M.I.R.A.I.’s Escape is also available this way. Lost in Harmony is available on the Nintendo Switch eShop today for $6.99/€6.99. You can check out the launch trailer below to see (and hear!) the game in action. Let us know if you’ll be picking this one up today.